Delivered from Oguz Marin shipyard in Bodrum, Turkey in 2015, the 40m Rox Star blends classic gulet lines with a modern twist. 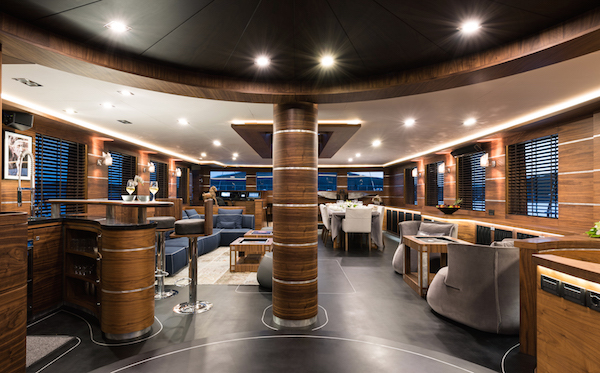 By drawing on Turkish influences, the owner wanted to build a yacht that filled a niche in the charter market. 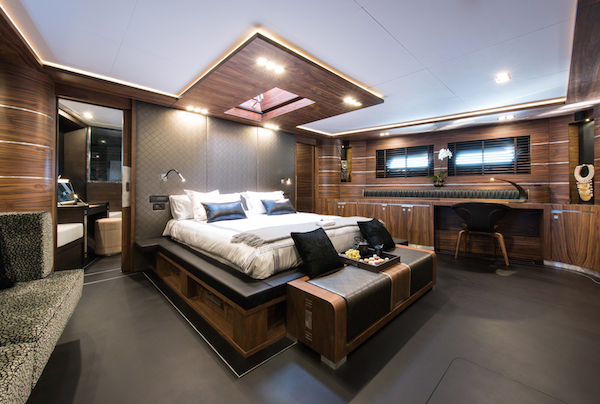 “Gulets are popular charter yachts because they have very spacious decks, but they are not known for their sailing performance,” Rox Star’s owner explains. 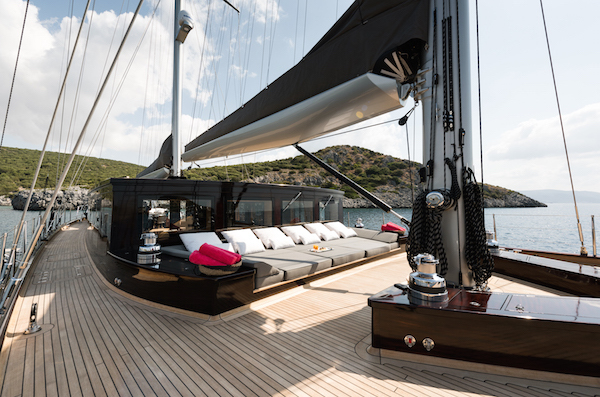 “We wanted to take the spacious element of gulet design, but combine it with sailing performance to get the best of both worlds.” This concept certainly achieves the desired effect in terms of creating space: Rox Star’s broad foredeck offers an expansive area for sunbathing. Reflecting on the decision to choose little-known Turkish shipyard Oguz Marin for the build, the owner admits that his desire to be very involved in the design of the yacht was the main factor. “It was very interesting working with Oguz Marin,” he recalls. “The Turkish come from a very long boat-building history, so they build very heavy and strong boats with a lot of comfort. 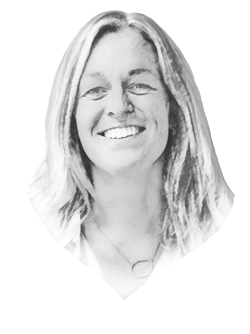 Rox Star’s owner admits that the charter industry often pigeonholes gulets as ‘not quite’ superyachts, meaning that they don’t offer the same level as luxury as the rest of the fleet. Furthermore, they are often not considered proper sailing yachts. “We hope to redefine that stereotype with Rox Star,” he concludes.